Is Marijuana a Good Alternative For NFL Players Pain Relief? These days, NFL players’ biggest issue is the recovery process after each game. Players all over the NFL have said they are in constant pain for days after the game. They are taking regulated pain killers to nurse themselves back to health. A lot of the time the pain killers they take are manmade pills that nobody is really sure of the long term effects. However, if they can get the player back on the field quickly, that is the most important thing on the team’s mind. If their best players are on the field, then they will be winning games and that is the number one thing each NFL team cares about: Do whatever it takes to win the game. Enter marijuana, which is a plant and has some great healing aspects to it. In the past, marijuana has been looked down upon, especially in professional sports. However, with the recent election, marijuana has been voted on in many states. 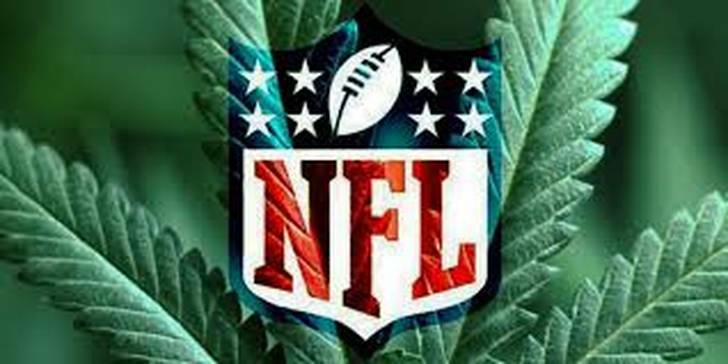 Now 5 more NFL teams are going to be in states where marijuana is now legal. This has brought up the big question of whether NFL players, in these states, should be allowed to use marijuana for health reasons. Players and former players everywhere are talking about this issue now and rightfully so. Many former players are speaking out on the benefits of using marijuana for pain relief. They are also sharing their personal stories about the dangers of the pain relief pills they were prescribed in their playing days. 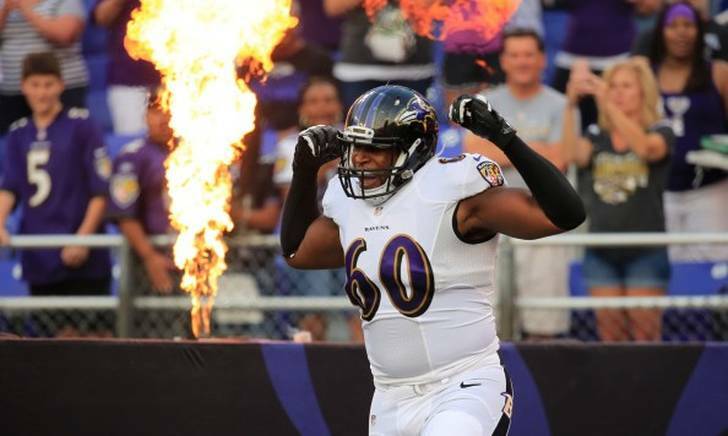 Recently retired offensive tackle, Eugene Monroe, has been a vocal supporter in recent years of changing the NFL’s policy and exploring the possibility of allowing the use of medical marijuana, instead of standard painkillers. Any change in the terms of the collective bargaining agreement would have to be approved by the NFLPA and the league.